Rob's legal practice includes civil litigation of all types, focusing on Labour and Employment Law, and Family Law. He has been a lawyer at Madorin Snyder LLP in Kitchener since 2004. In his Employment and Labour practice Rob represents Employers, Unions, and individual employees, and provides advice on matters involving employment contracts, severance packages, wrongful dismissals, and professional discipline. Rob also has extensive experience in Family Law matters including custody, access, support and complex property issues. 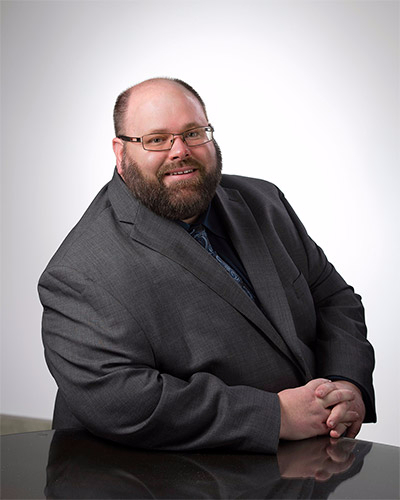 He is trained in, and practices, Collaborative Family Law and is a member of the Waterloo Region Collaborative Family Law Association. Rob was called to the Ontario Bar in 2004, after receiving his Law Degree from the University of Ottawa Law School. Rob also holds a Bachelor of Arts (Honours) from Queen's University where he graduated with First Class Distinction. Rob has regularly acted as a volunteer in the community and for other “Not for Profit” organizations. He is a proud member of the local Law Association. He was elected as a Trustee of the Waterloo Region Law Association in 2014, and is currently the President of the WLRA. Rob has also served as a Director of “Our Place”, an Ontario Early Years Centre in Kitchener and as a mentor in the Ontario Government's Youth Employment Strategy Summer Company Program. He is a former Aussie Rules football player and a former Director of the Guelph Gargoyles, an Australian Rules Football Team.